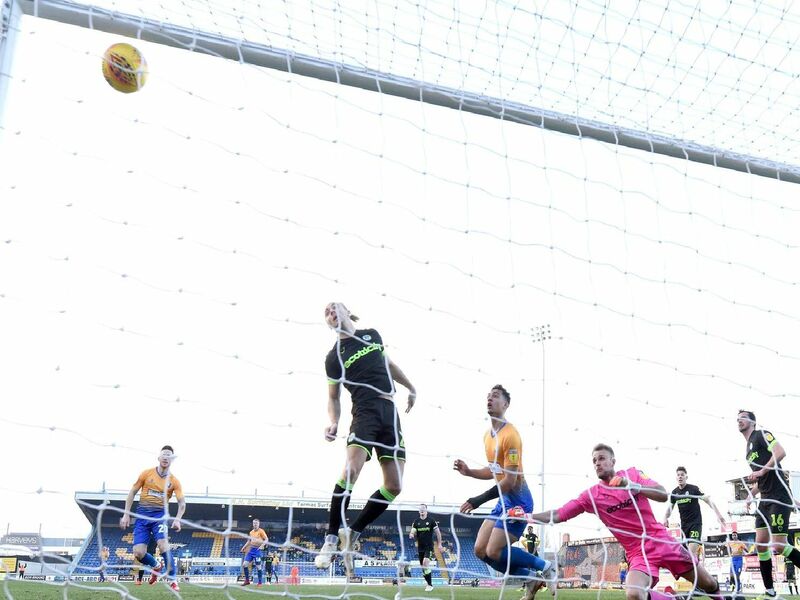 Mansfield Town wiped away the misery of two successive defeats to beat promotion rivals Forest Green Rovers 1-0 and strengthen hopes of a top three finish on Saturday. Tyler Walker's header that flew in off Joseph Mills secured the three points before Walker was shown a late red card to blot his copybook. Here are Chad sports editor John Lomas' ratings out of 10 for the Stags players on the day. Looks a fine signing. Very mobile, he was heavily involved down the right, defending well, and twice coming close to scoring. Thankfully, another typical all-action display from Bishop as he managed to get through another game without that feared 10th booking that will see him suspended. An impressive full debut in central midfield. He looks to have a good engine, loves a tackle and it is to be hoped his late injury was nothing serious. Back in his best position on the left, Hamilton terrified Rovers with his pace and forced a good save from Lewis Ward.